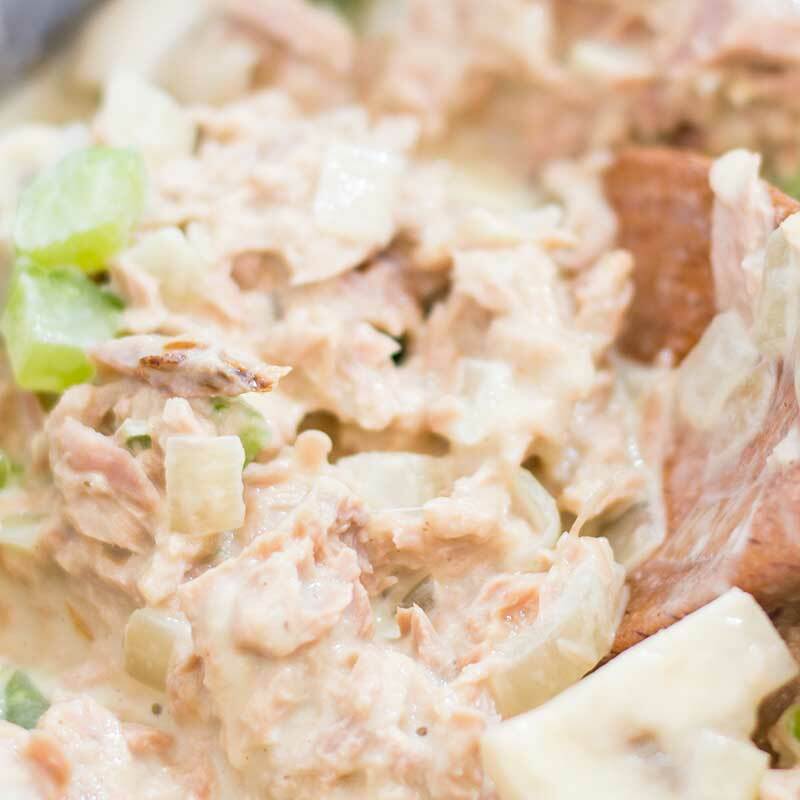 Our creamy, cheesy Keto Tuna Mornay is a great budget-friendly meal that the whole family will love and the leftovers make a delicious low-carb lunch! 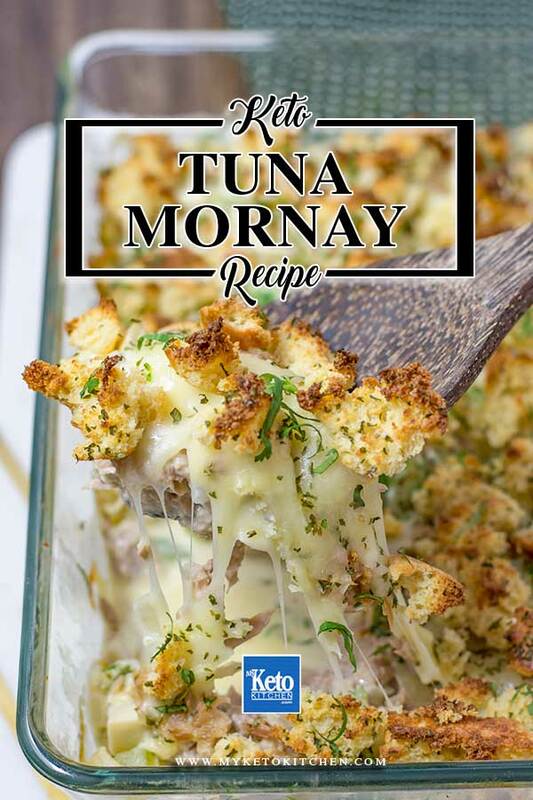 This Keto Tuna Mornay recipe can be made ahead and baked when needed, just pause the recipe at step 6 and store in the fridge, then bake for an additional 10 to 15 minutes when needed. 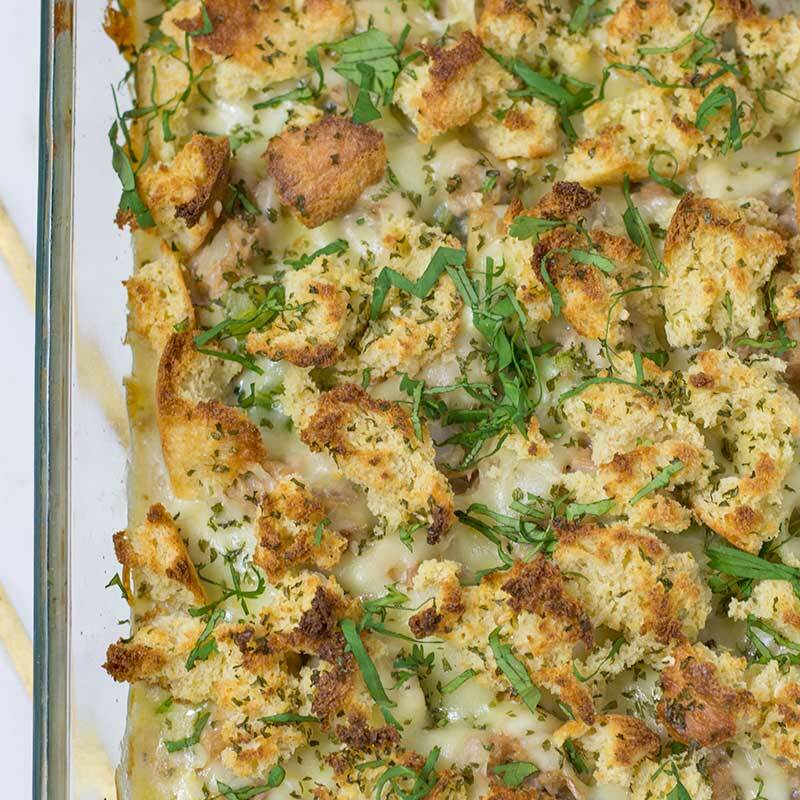 This low carb tuna casserole recipe makes 4 serves. Store the tuna casserole in the fridge for up to 4 days, or freeze for up to 3 months. 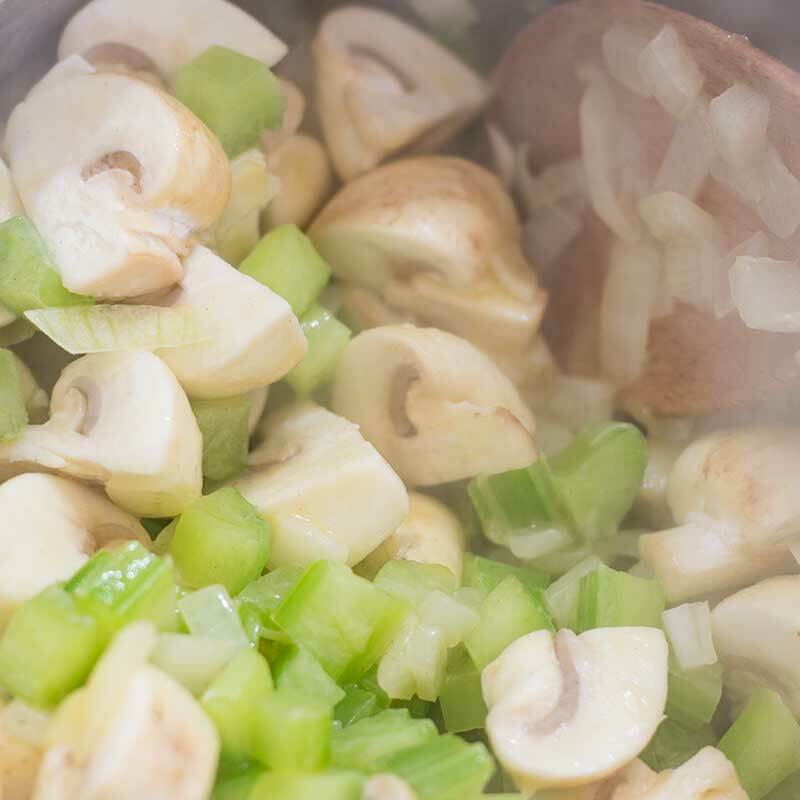 Place a medium-sized saucepan over high heat and add the butter, onions, and celery. Saute for 5-7 minutes then add the mushrooms. Cook the mushrooms for 5 minutes then add the cream cheese, cream, and almond milk and bring to a simmer. Once the cream cheese has melted stir through the mozzarella cheese and remove the pan from the heat. Mix through the drained tuna, salt, and pepper. 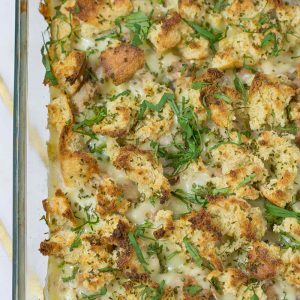 Spoon the cream tuna mixture into a casserole dish and top with the cheddar cheese, torn Keto Bread, and dried parsley. Bake for 15-20 minutes until the cheese has melted and the bread is browned and crunchy. Serve straight away as is or with a side of Cauliflower Rice. Our creamy, cheesy Keto Tuna Mornay is a great budget-friendly meal that the whole family will love. The leftovers make a delicious lunch! 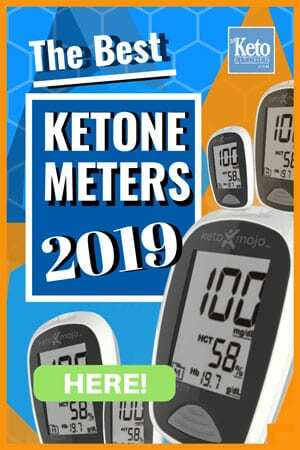 To make a larger batch of this Keto Tuna Mornay recipe adjust the servings above.